Sometimes our best memories happen on just a regular day. 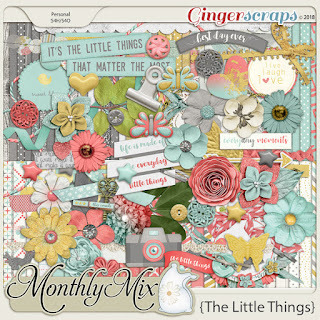 This collab is perfect for scrapping moments of your wonderful everyday life. 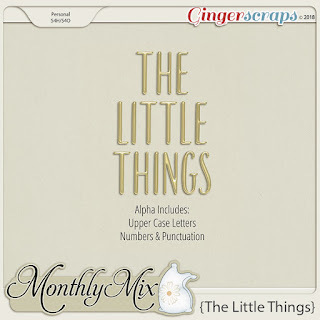 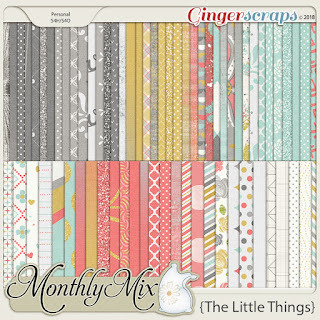 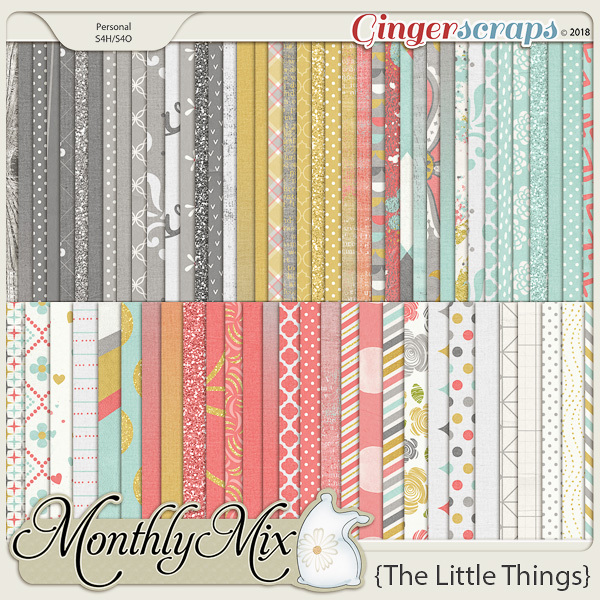 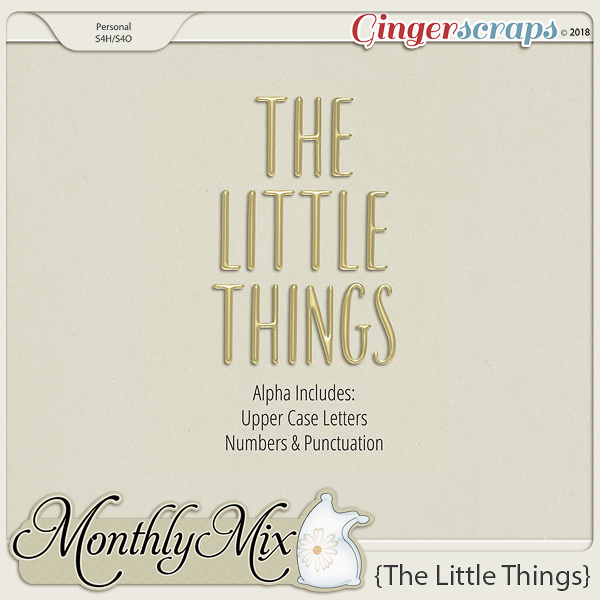 This Monthly Mix was created by: Magical Scraps Galore, Ponytails Designs, Day Dream n Designs, JB Studios and is only $5.25 for all of April!